Nothing helps to create and preserve new memories more than a photo booth. 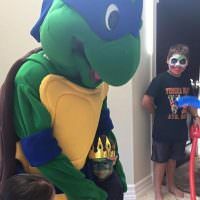 These party features are becoming a staple at a range of events and provide a fun way for people to interact and celebrate special occasions. 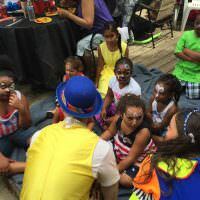 Among photo booth rentals in New York, Clowns.com offers exceptional deals for your wedding, corporate event, or private party. 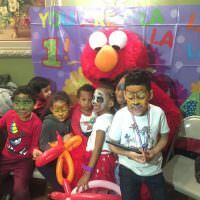 Clowns.com offers a New York photo booth rental that is available in Manhattan, Brooklyn, Queens, Staten Island, the Bronx, Westchester, and Long Island. 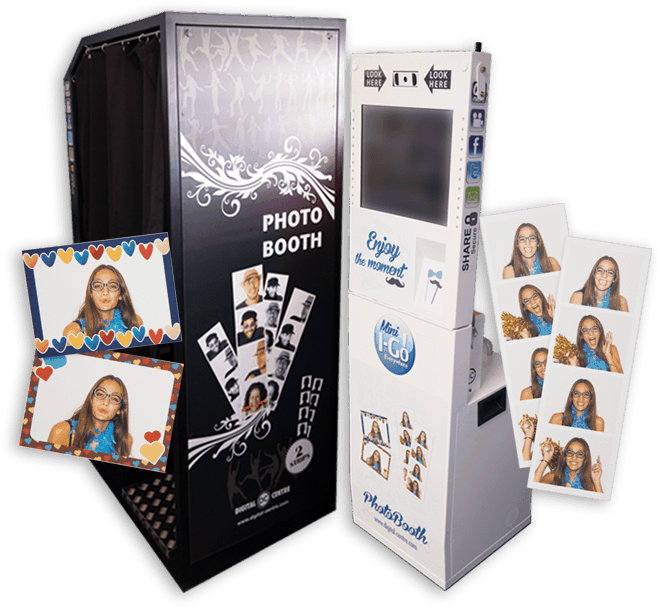 Add a photo booth to your wedding, bar or bat mitzvah, or sweet 16 bash. This fun activity will help your guests get to know one another and take home a memento of the day. You will also get a record of all of the photo booth pictures to see how your friends, family, or coworkers enjoyed your party. Enliven your event with a fun, yet cheap photo booth rental in New York when you rent from Clowns.com. 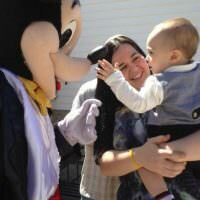 Best Photo Booth Rentals in New York!